Visited with boboil, morisey, cc, dubstyle, cossienick, edus1, coalboard, r1, and a few geologist and a few other peeps as well. 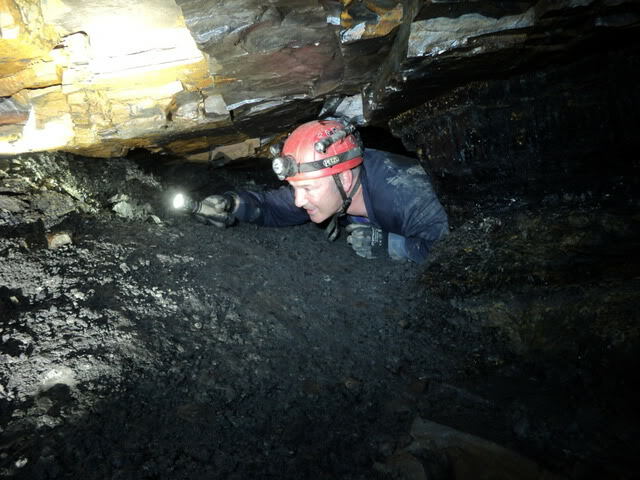 The area has been mined extensively since before historic records begin and evidence of several historic types of mine can be found in the local area, including early 'bell pits', primitive tunnels, extensive 19th century underground workings and more recent open cast mining remains. 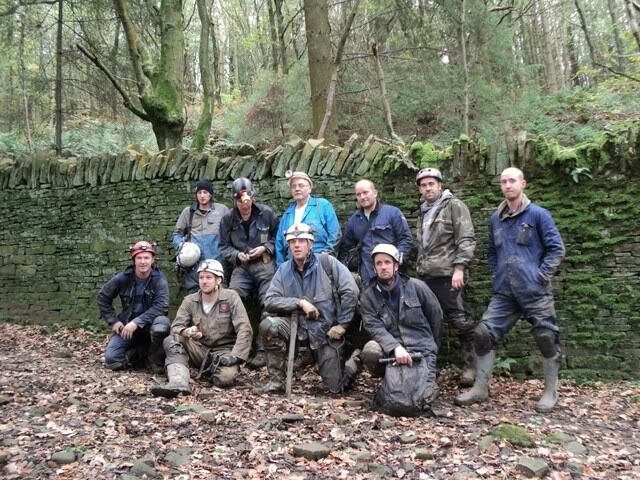 Many old mine workings have collapsed and all others have been sealed by the coal authority. 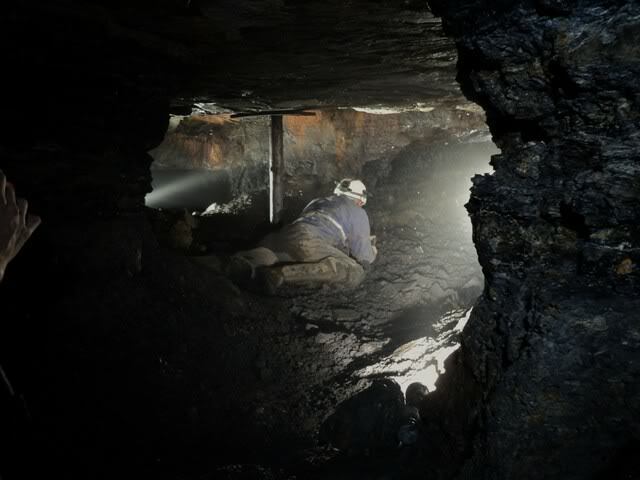 The majority of mines in the the area will be found to have been coal mines and sometimes an accompanying clay known as fireclay was extracted for use in tile or brick kilns. 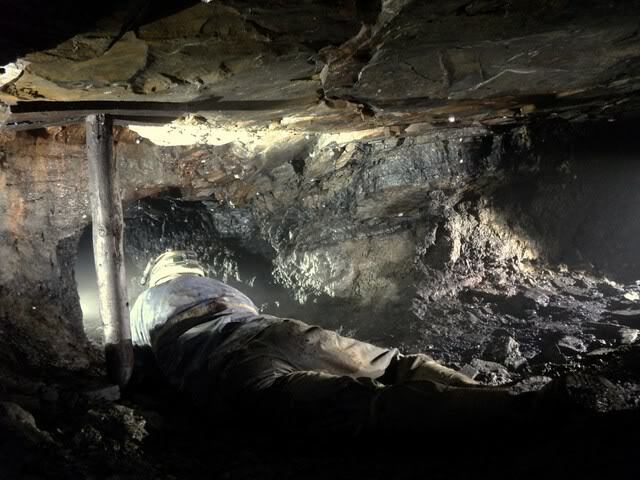 However, evidence of the mining of lead or other minerals can be found. The mines that we visited date back to the 19th century and although there was a few collapses the general condition of the place was very good with a lot of history to see. 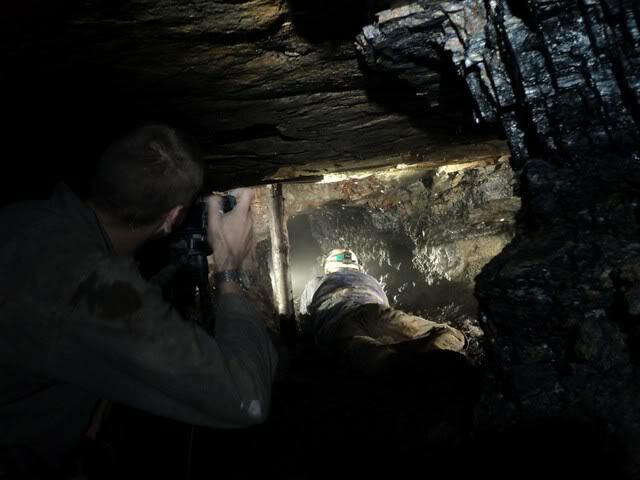 It was mined using the prop and stall method and was mined for the coal. But also fire clay was also extracted as well which lay directly under the coal. 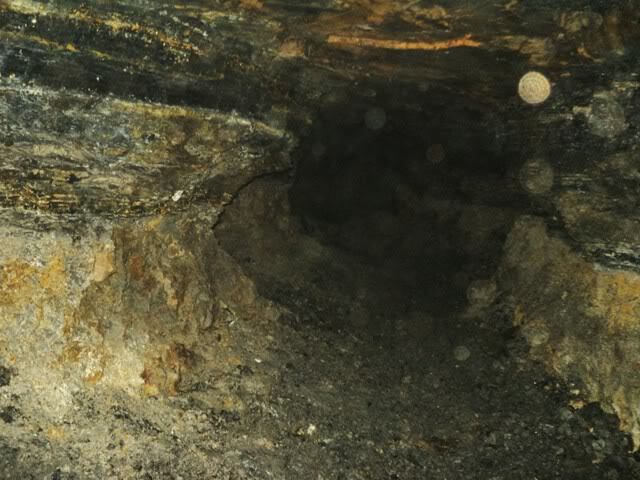 Although coal was the main reason this place was mined id imagine more fire clay was pulled out than coal as the coal seam was only around 10-12 inches thick where as the fire clay was around 2 feet deep. On with the trip this place was well worth a visit, we all met up at the meeting point then drove on up to the car park . R1 comes over to me and says hey buddah look at the size of this oh a torch but then puts on some latex gloves and says lets find this adit . 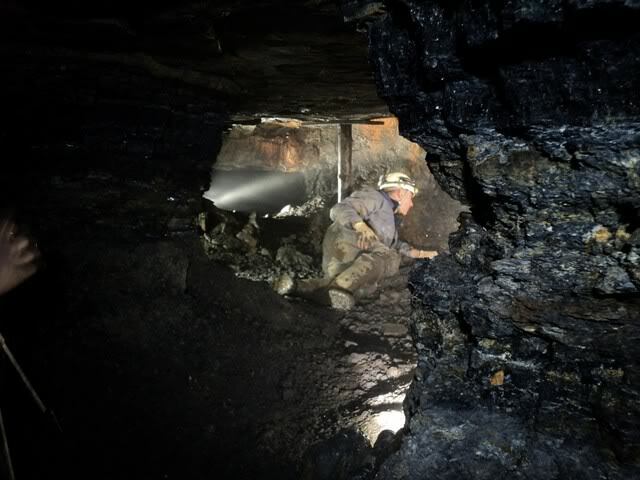 The adit is uncovered and the word goes out go go go we drop down the hole and head along a long small passage where we all group up and a short history lesson is to be had. "You know these lads must of had it hard, they would of had to walked all the way up here every morning. Then spent hours and hours digging in these tiny tunnels , then they would have to go home and get bum'ed by there dad!" Most of this place is very small crawl spaces and the view you had most of the time was some ones rear. This was visited early last year and was a stunning mine to see. But because of the sensitivity of the place and the hard work of those who keep it accessible and the history preserved i cant give any information on the location or even the rough area its in.